The much-awaited Cricket World Cup is heading our way in less than two months. Scheduled to start on the 30th May 2019, this extravagant event is going to make everyone hook on to their Television Screens. The ICC Cricket World Cup is the International Championship of One Day International (ODI) cricket. This momentous occasion is organized by the sport’s governing body, the International Cricket Council (ICC). It is held every four years, with multiple qualification rounds that lead up to the final tournament. This tournament is easily one of the world’s most viewed sporting phenomenon. It is also titled as the “Flagship event of the International Cricket Calendar” by the ICC. The cricket World Cup consists of a total of twenty teams that have taken part in the past eleven editions. The previous world cup that was held in 2015 had about fourteen teams competing against each other. The coming edition will have only ten teams. Everybody has begun to place their bets on their favorite teams. Some use strategy and statistics to predict the winners, while others use their love for a country, team or player. Australia is one of the top guns when it comes to cricket. They have taken the prestigious world cup trophy home five times now. Will 2019 be their Sixth? The 2015 World Cup was the last monumental triumph they had seen. Apart from the scandalous stories that involved some of Australia’s best players, their recent 5-0 loss in ODI against England has taken them to their new low in the ICC ODI ranking. The governing World Champions are currently placed sixth in the ICC ODI rankings, which is their lowest in the past 34 years! 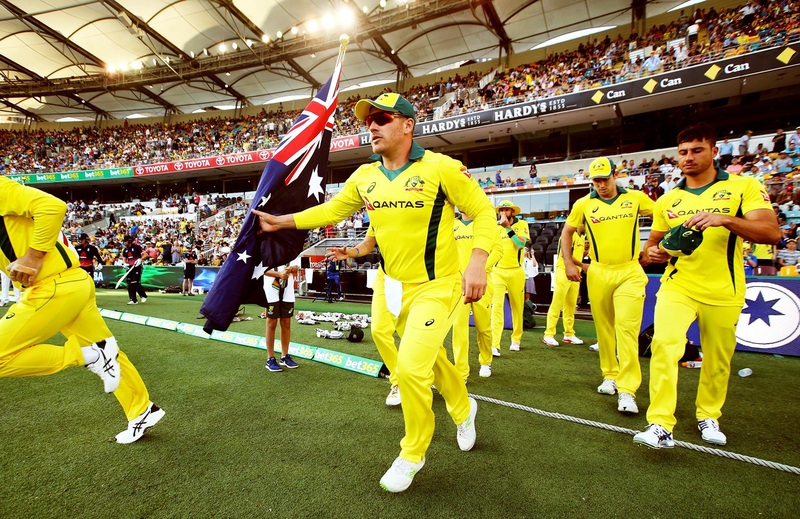 Under the brilliant captaincy of Aaron Finch, this team can come to the end of their Downward Spiral. Can The Team Redeem Themselves, And Take Over The Mantle Again? Well, according to the recent news and social media statistics. After all, they are the only team to win this eminent title for a record five times and have reached the finals in the World Cup for a record seven times. Not only have the won a hattrick of World cups, but they are also the only second team to defend their title after West Indies successfully. Australia has always been the crowd favorite. The 2019 World Cup is being hosted by England and Wales, and of course, Australia won it in 1999 at the very same place. Maybe, history will repeat itself this year. Australia has some of the best fast bowlers in the world. 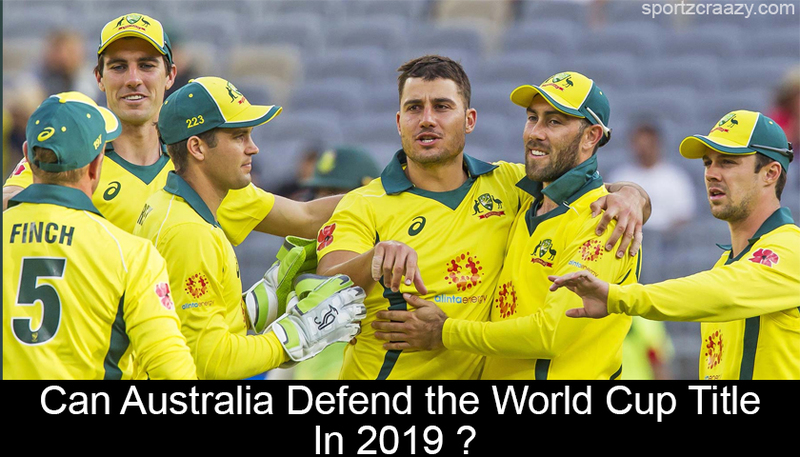 With eminent bowlers like Shane Warne and Glenn Mcgrath to influence the younger bowlers in the team, the Australian Cricket team has a very good chance to steal the world cup title. Their fast bowlers include Mitchell Starc, Billy Stanlike, Josh Hazlewood and Pat Cummins. Hence, they are very well equipped with some of the best bowlers in the world. Mitchell Johnson is also one of their finest bowlers, who will bring his best to the field. They will definitely be a force to reckon with. The history of the Australian Cricket team also plays a vital role behind the reason for them being the most cherished team. It is the most successful team in the Cricket World Cup after winning the 1987, 1999, 2003, 2007 and 2015 editions. They are also the first and only team to have won the world cup in all the regions that have hosted the world cup until now. Australia also reached the finals in 1996 and 1975, but unfortunately lost against Srilanka and West Indies in that order. They also managed to reach the quarterfinals of 2011 Cricket World Cup. Just like every team has its good, there is also the bad. The Australian team were defeated right in the first round, not once, not twice, but three times! The years were 1979, 1983 and 1992. Though they have won world cup record five times, they are also the only team considered as tournament favorites for every world cup, right from 1975 to present. The Australian Cricket team has played a total of 85 world cup matches, which is a groundbreaking record to set. It is the highest of any team. They have won a total of 61 games and lost about 21 along with one tied match, and two abandoned matches due to unprecedented weather conditions. which is also the highest win percentage among all the teams playing in the world cup. When it comes to batting, the Australian cricket team offers quite a few stunners. With brilliant forces like Warner who usually is the opening batsman, the team can expect a win just because of his tactful batting. Aaron Finch and Travis Head are also players that one should beware of because they not only have immense talent in batting but also perform very well in the bowling arena. 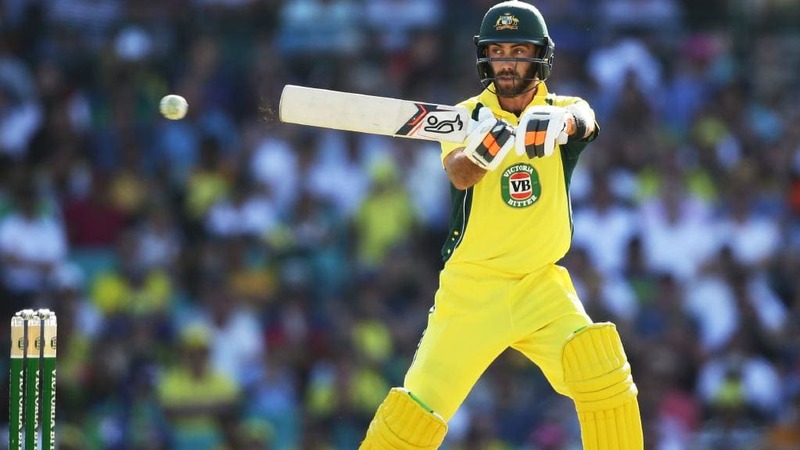 Glenn Maxwell is also a player one should keep an eye on. Smith is the level-headed strong middle-order batsman who is the key to the team’s stability during the game. 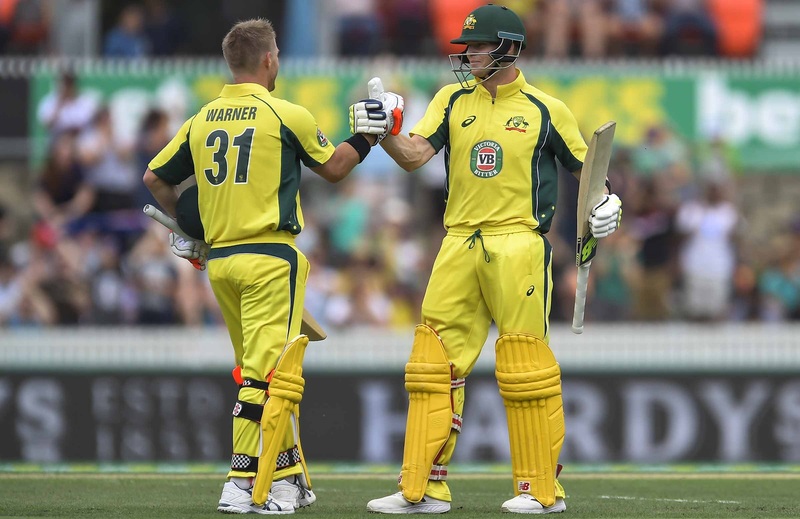 The return of some of Australia’s finest cricketers like Warner and Smith into the ODI will be a definitive point that will contribute to their probable victory. 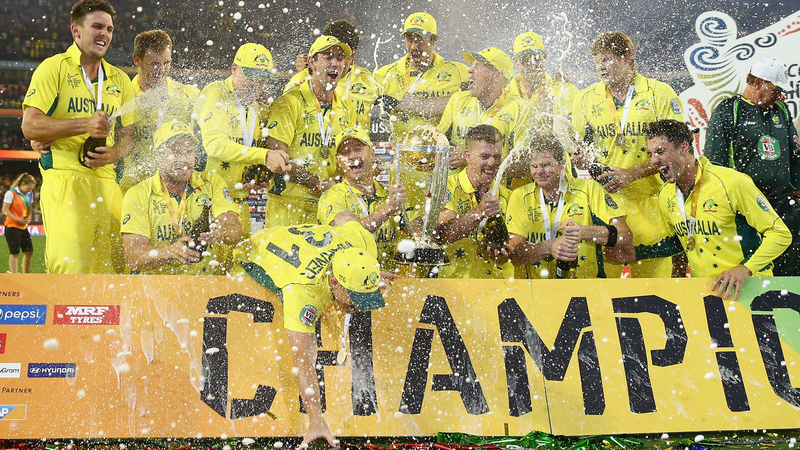 Time and again, the Australians have proved to the world about how well they handle pressure. 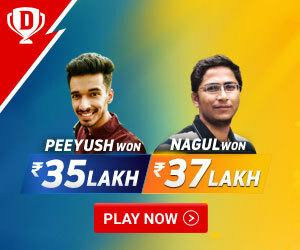 After never losing a semi-final and making it to the finals on seven occasions, they are undoubtedly a team to place your bets on.